There’s a part of me that’s quite sad that my haiku adventures are coming to an end. I planned to write 30 for my self-publishing adventure, and today is haiku 29. The process of writing haikus has brought me closer to the outside world and brought me closer to my inner world. I feel more present, more aware and more connected. I’m noticing much more and I’m appreciating much more. And I’ve slowed right down. The writing process has helped me to explore, and realise, my creative potential, and it’s encouraged a sense of growing confidence in some capabilities that I’d forgotten I possessed! Haikus have woken me up. That’s the best way of putting, I think. Haikus rouse you from the sleep of remembering and bring you into the aliveness of presence. I didn’t realise that 17 syllables could have such power! 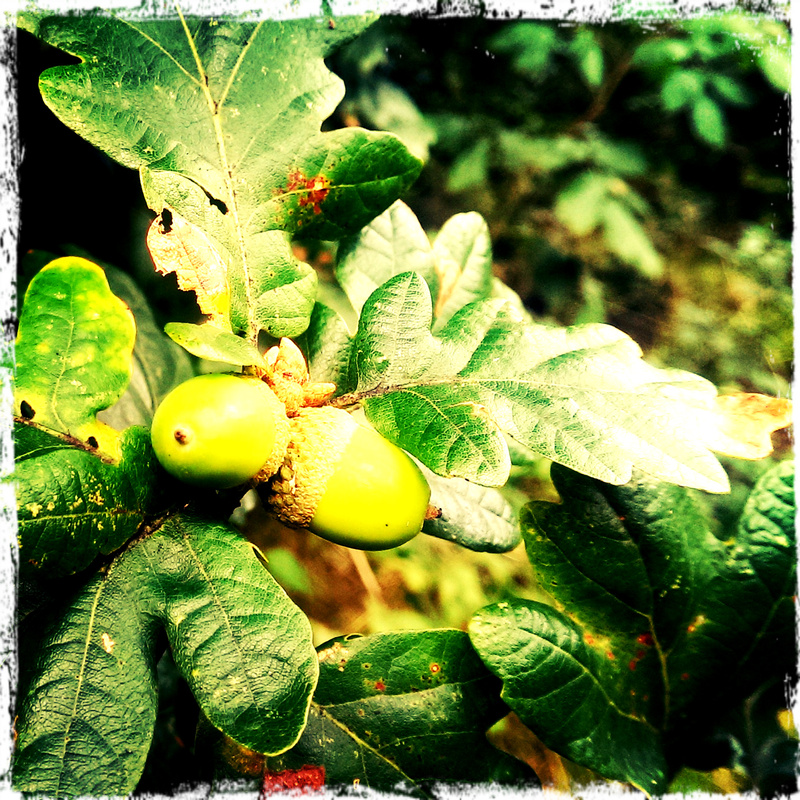 I’ve chosen to write a haiku about the acorn today – its associations with potential and growth seem fitting for this part of my haiku journey. You can read my poem here, and I read it out loud on today’s video blog too.